Innovative grass combs. Cut close to the edge of walls, flower beds and lawns. With a 1800 W motor capacity, the Bosch Rotak 43 Ergo Flex lawnmower features innovative grass combs to mow right up to the edge of walls, flower beds and lawns.In addition to its 50-litre grass collection box, the Bosch Rotak 43 Ergo Flex lawnmower is equipped with an Ergo-Flex system for easy steering and better body posture.The handles are adjustable and folding for reduced muscle strain when mowing and compact storage. And that's not all! The Rotak 43 Ergo Flex even boasts motor overload cut-out technology for user safety. 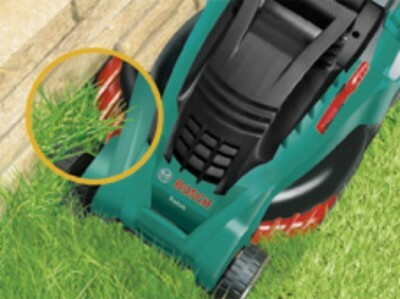 The unique, innovative grass combs are wider than the front wheels ensuring grass is cut cleanly along walls & edges - areas usually left uncut by conventional mowers, and the rear roller produces a classic striped lawn finish. Collection from us is also available, you are welcome to pay on site via cash/card. Call us to reserve the item for you. You can park outside the warehouse for collections free of charge. Please bring ID that matches paypal payment. Call us or email to arrange collection before travelling. 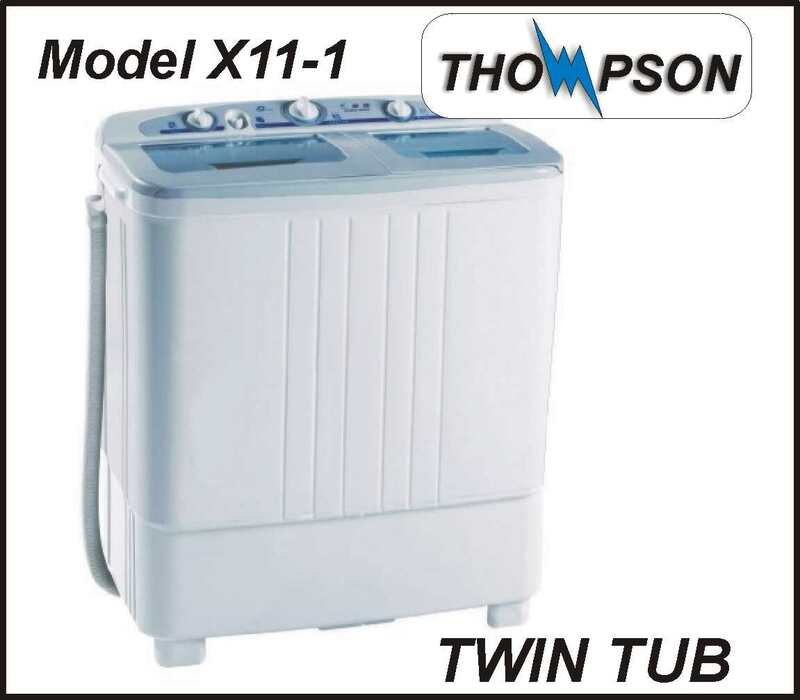 Bosch provide a 12 month warranty on all Bosch refurbished products. For piece of mind if you item does by chance have a problem then Bosch will collect it from your house, repair/replace it and re-deliver all free of charge. 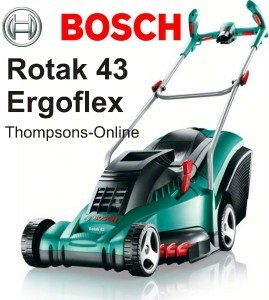 You will need to go to there online service page :- https://www.bosch-garden.com/gb/en/garden-tools/service/repair-service/index.jsp The warranty is for domestic use only and covers electrical malfunction as long as the product has been used and maintained in accordance with the manufacturer's instructions. All items are sent using Interlink Express, we have used many couriers in the past and have found these to be the most reliable even if slightly more expensive. Our postage charges reflect the quality of the service provided by Interlink. Items are only dispatched on Weekdays only, orders received over the weekend will be dispatched on the following Monday/Tuesday. This excludes all Public and Bank holidays. Please contact us for our Christmas / New Year schedule. Delivery is Monday - Friday Only. A signature will be required when your parcel is delivered. Please do not sign for a parcel unchecked, we cannot accept claims for damages after you have signed. If Interlink attempt more than two deliveries, we may require a further payment for continued delivery attempts. You can collect from your Interlink local depot. If the item is returned uncollected or unable to deliver you will be refunded less delivery charges and Interlinks return delivery charge to us. Deliveries dates are estimated and not guaranteed. 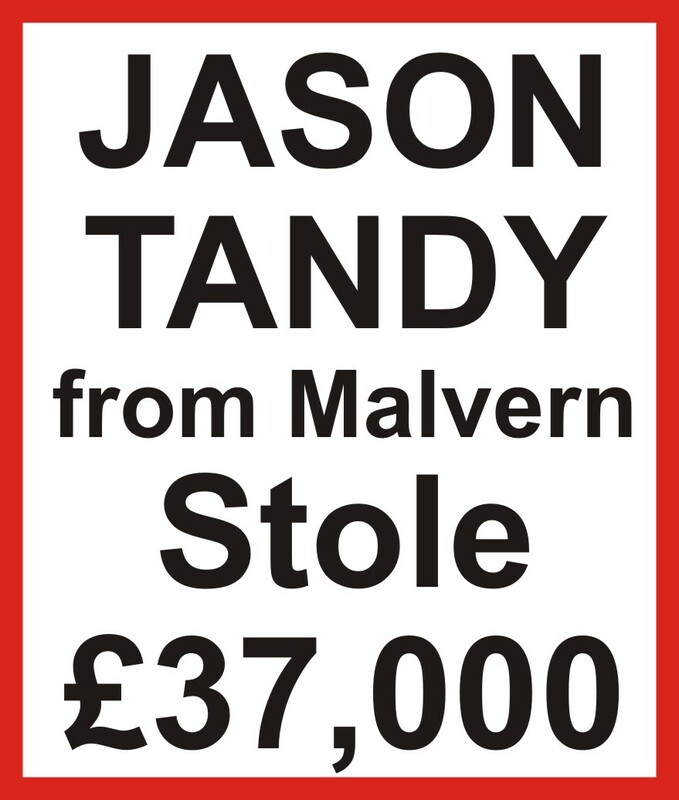 Collection is available from our warehouse in Worcester. Please email for full details or call us on 01905 763376. Please note that these items are sold as manufacturer refurbished. They are not new and may show signs of use. They are returns that have been fully tested and checked, they may have been returned for a number of reasons including Unwanted Gift, Box Damaged, Undelivered Mail Order, Discontinued line, Overstock, Repaired Returns etc. (We do not get a report from the manufacturer as to the history of each item) They may have cosmetic marks on the unit/box and show signs of light use. 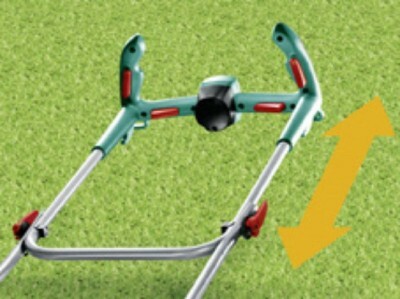 Lawnmowers have been checked by the manufacturer but may have grass stains, marked blades, marks, chips, scratches they will still be in working order as required by the manufacturer. This item may not be in the orginal box and may have been re-boxed in a plain carton by Bosch.